Just thought I should share a couple of the things we learned from heading out to the Playa earlier this year. First, cover your tires. I should’ve known better, last year I did this to my RV for Burning Man and had no problems except that I had to go buy tires near me for a friend, using my sturdy tires! The same fabric was right there in my storage bins. You can buy official tire covers like the one pictured, but any fabric will do. You don’t need anything fancy, but it’s Burning Man – the artier the better. I guess I thought we’d be OK, just going out there for 3 days. But nope, we had a major blowout on the way home, just past Pyramid Lake. Cover your tires because the sun cooks them, increasing the chance of blowouts. The black rubber just sits there, unmoving, for a week, getting fried in triple digit desert heat. The air pressure changes inside the tire – when it starts rolling again, with all that weight on it, things can get real ugly real fast. AAA coverage was invaluable, you’re in the middle of nowhere so any tow is going to be long distance. There’s also nothing worse than a stray rock cracking a windshield in the middle of the roadtrip – and a lack of mobile windshield replacement insurance means a long tow and a hefty bill to get it fixed afterwards. The other thing that’s worth mentioning is that Androids work fine out there. My iPhone didn’t connect, neither did my AT & T Elevate wireless hotspot. I managed to get a couple of text messages in and out, but I wouldn’t rely on that; and I could still use the GPS. Androids didn’t quite have full coverage, but they were totally usable. Voice, maps, and data. There’s no guarantee that conditions will be the same when 60,000+ people show up. I hear that AT & T blackberries worked fine last year. We had one guy at our camp who had to leave because he only had partial blackberry coverage – not sure who his carrier was. Most of the people I know still on Blackberries are not Burners. You might want to turn your cellphone off at Burning Man anyway. But it’s nice to know there’s an alternative to the slow and kinda flakey wifi at Center Camp. Would be interested to hear feedback about this from Burners, come back to this post after the event and let us know how you got on. If you get AAA, and you have an RV, be sure to get “RV Plus” coverage. For your round trip to and from the playa, it is worth the piece of mind to have. >>>Regarding tires/tyres (to you Brits)…check the sidewalls for the DOT mfg date, or date when they were capped/retreaded. If over 7 years old, you are rolling the dice and may come up short AKA a blowout waiting to happen. >>>Be sure to get an oil & filter change, check all fluids, have all fittings greased, and clean all you windows & windshield/windscreen. 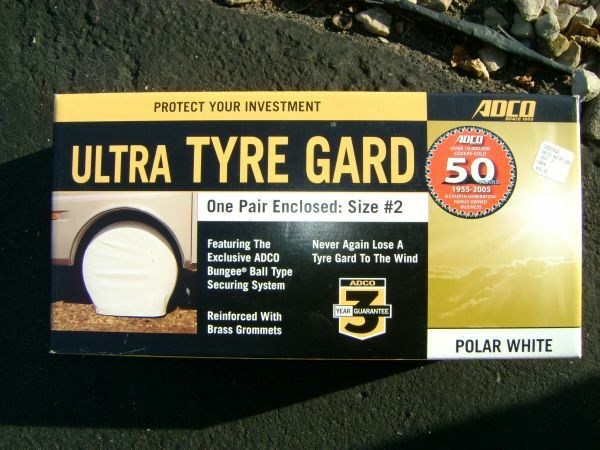 >>>Be sure you have a good spare with air in it, and the correct jack & tire iron(s). >>>Check your mirrors and adjust them before you hit the road. >>>Get you rest, and stop when you need to.